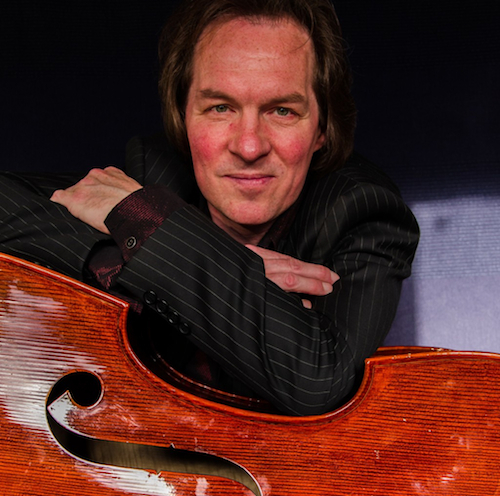 For many years now, Rogier Dieges is the supplier of double basses for the North Sea Jazz Festival. During the festival he is not only supplying for every double bass, but he is there to help all the musicians and adjust the basses as well. So basically every bass player has his own customized instrument. The North Sea Jazz Festival has 13 stages with performing artists. A service like this consumes a lot of energy and time, that is very much appreciated not only by the festival organization but especially by the artists as well. And let's be real, it is all about the musicians and their show! Rogier Dieges is a superb craftsman combining tradition and innovation. 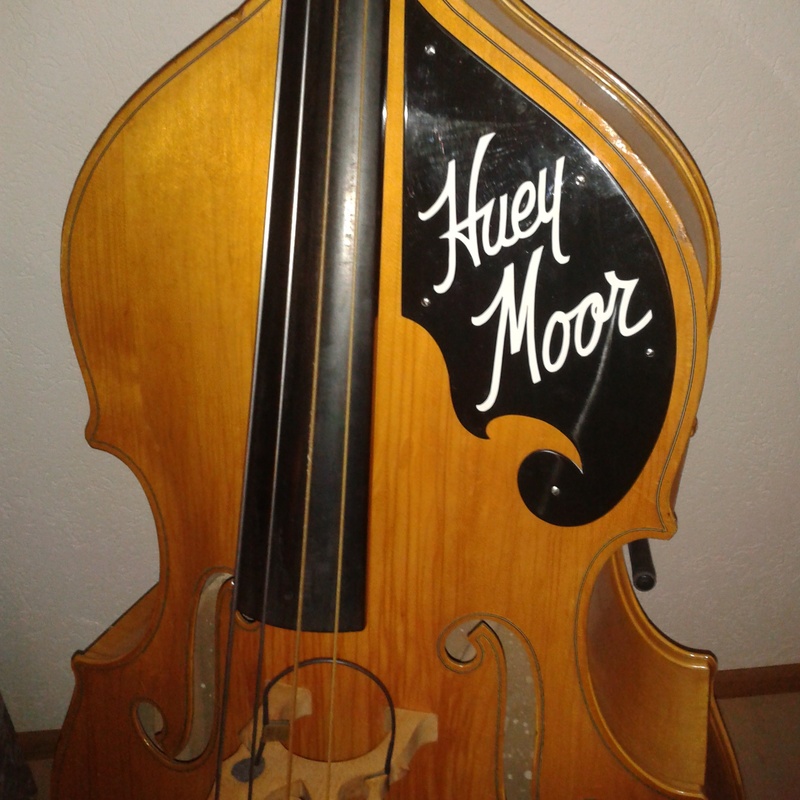 His electric upright bass is the best on the market. 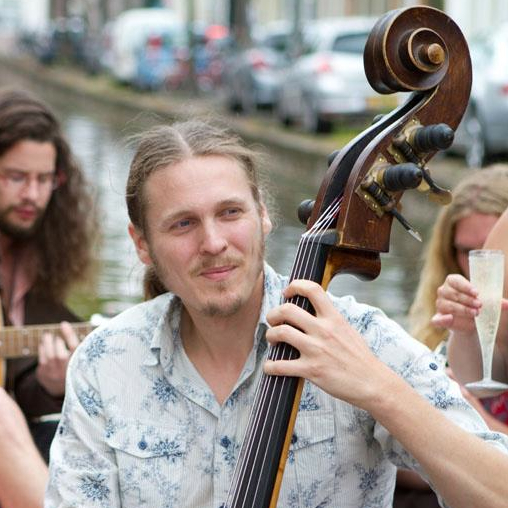 Rogier has been taking care of my basses for a few years now. 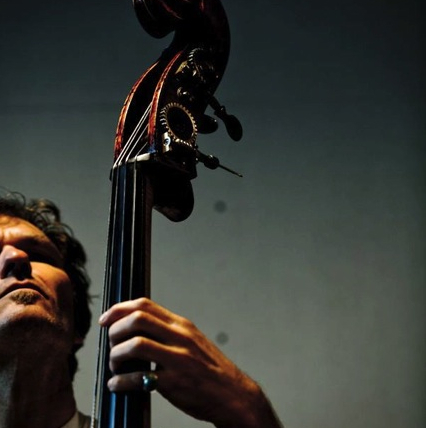 Being both a skilled luthier and a bass player he knows the needs of a working (jazz) bassist. So good communication is followed by repair, adjustment and setup fitting your needs. 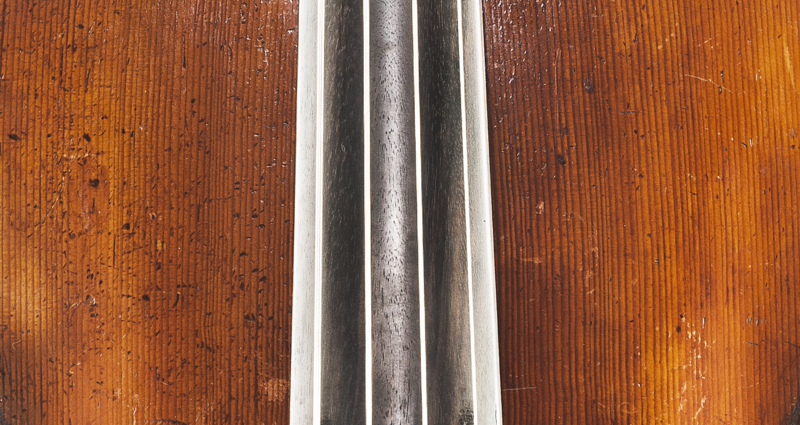 Being one of the few Europeans who work on the basis of ideas developed by the American bass player and luthier Chuck Traeger he is a master of sound improvement and sound management – I happily drive from Denmark to Rotterdam for that! 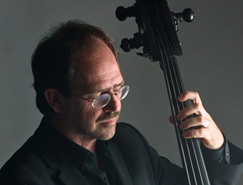 Visiting Rogier you will not only get the very best for your bass – on top of that you´ll meet a friendly person and his kind family and associates. You and your bass should not miss it!